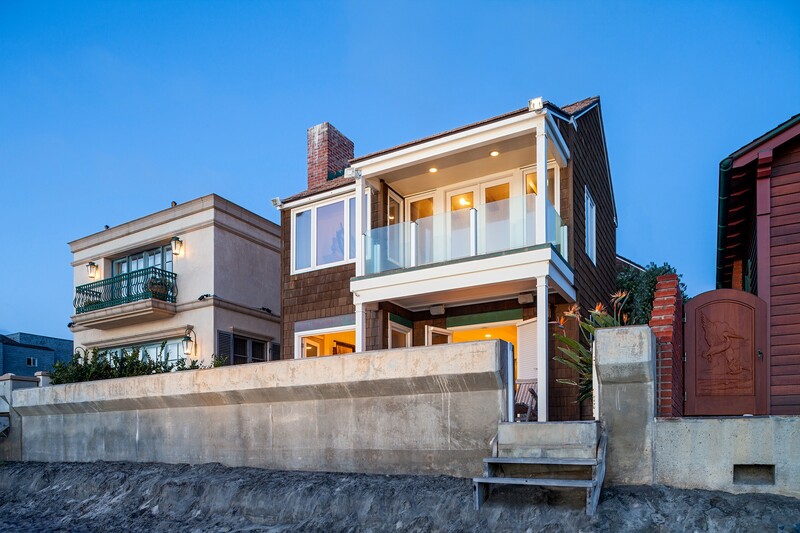 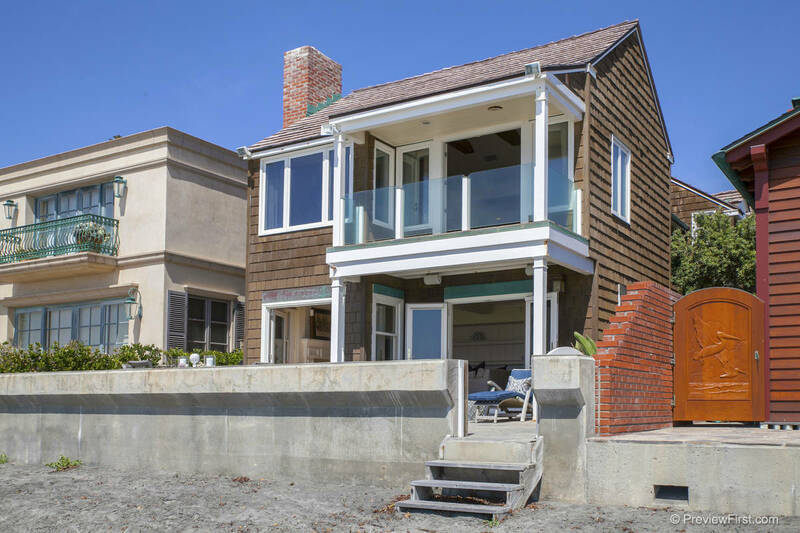 Phenomenal opportunity, located on the best block at Del Mar Beach! 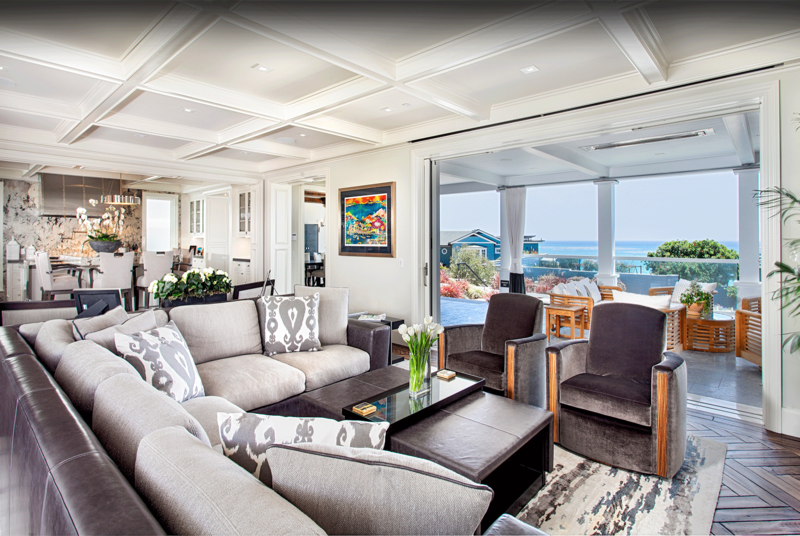 Seamless indoor/outdoor living, designed to embrace the sound and sight of the surf, white water, panoramic ocean & sunset views. 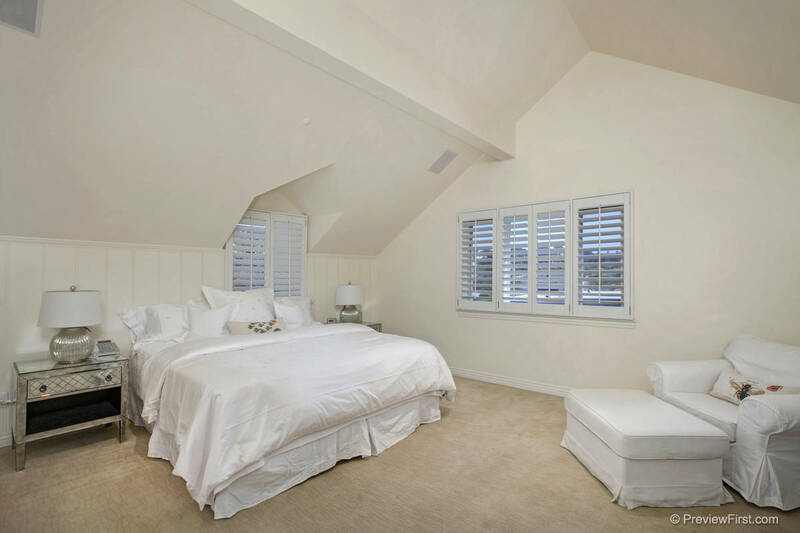 Beautiful “clean lined” interior and ready for immediate occupancy. 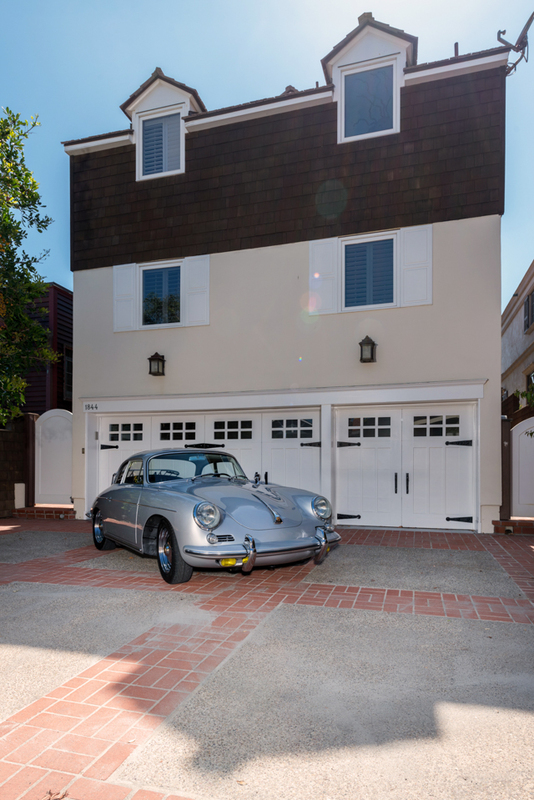 All telephone poles and wires on this block have been undergrounded, rare find 3 CAR GARAGE + 4 additional spaces, steps to Village for dining and shopping and one minute to World Famous Del Mar Racetrack. 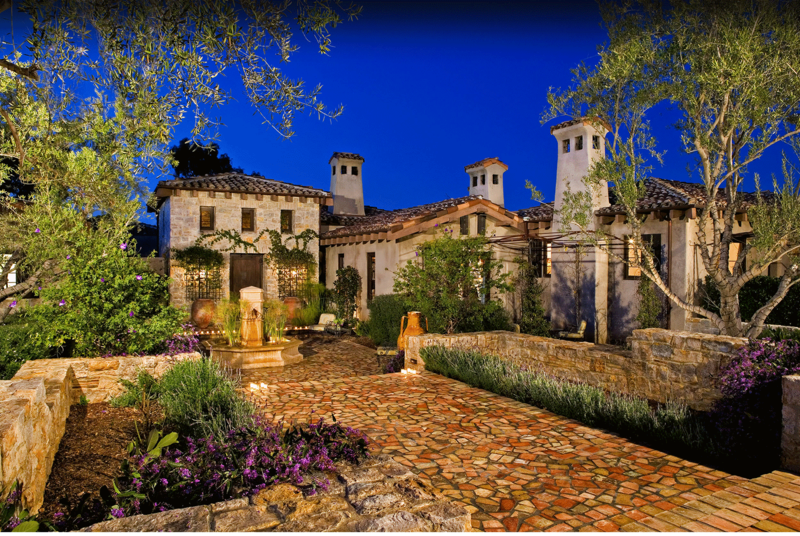 This is an ideal home and location for hosting parties for family and friends with large outdoor patio complete with fire pit. 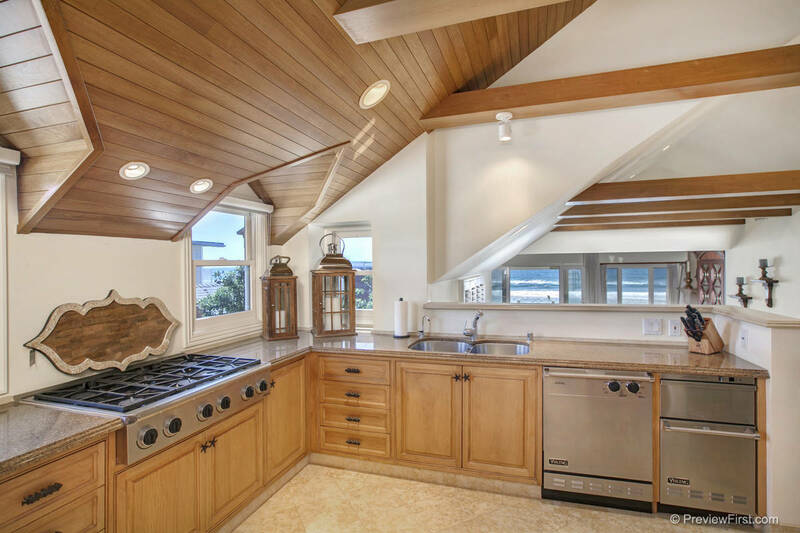 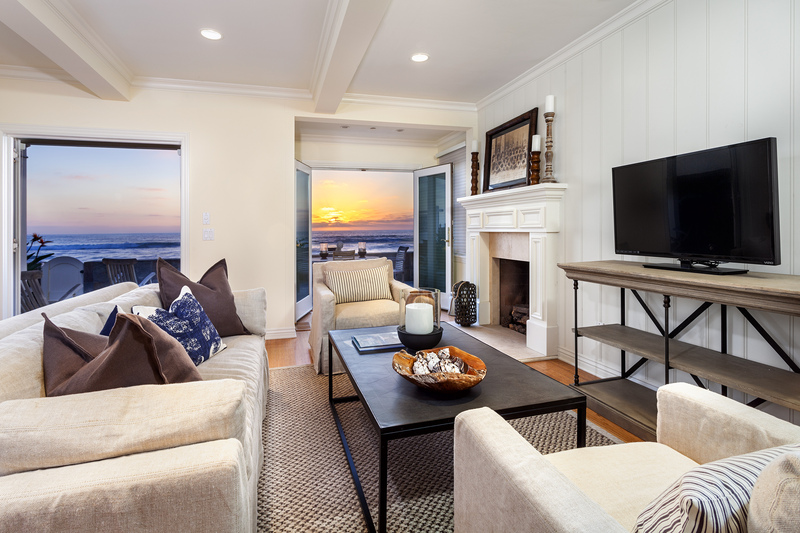 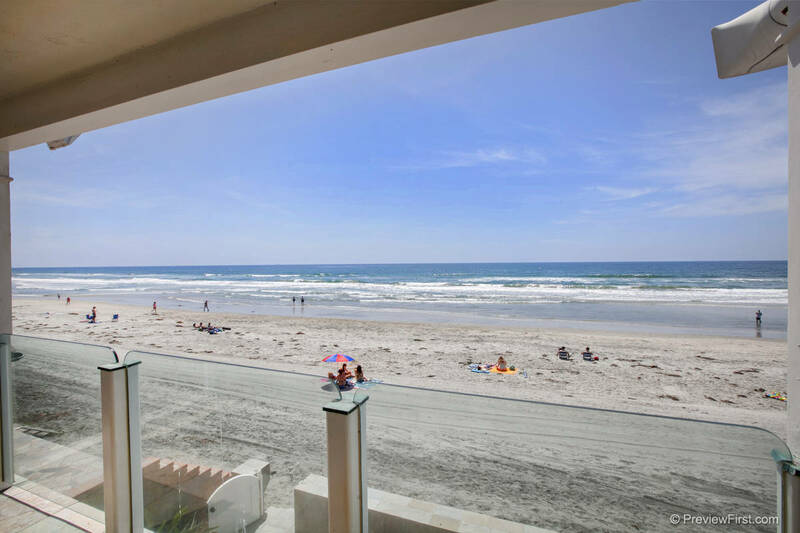 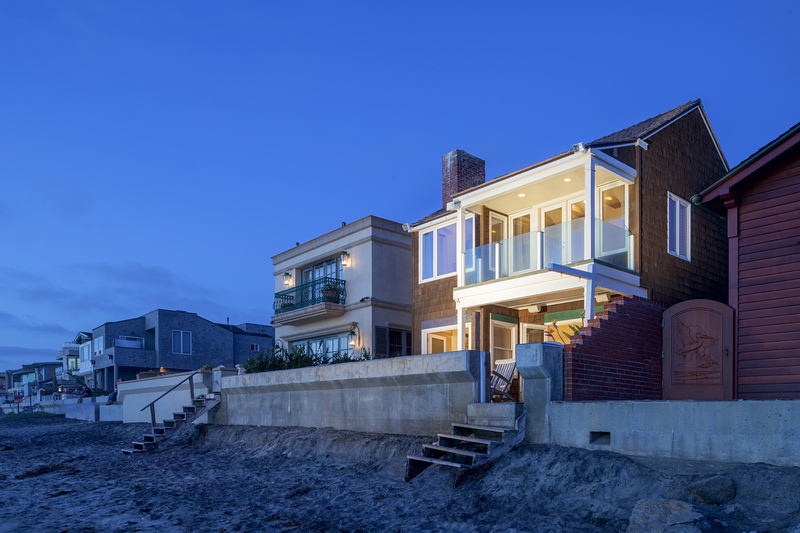 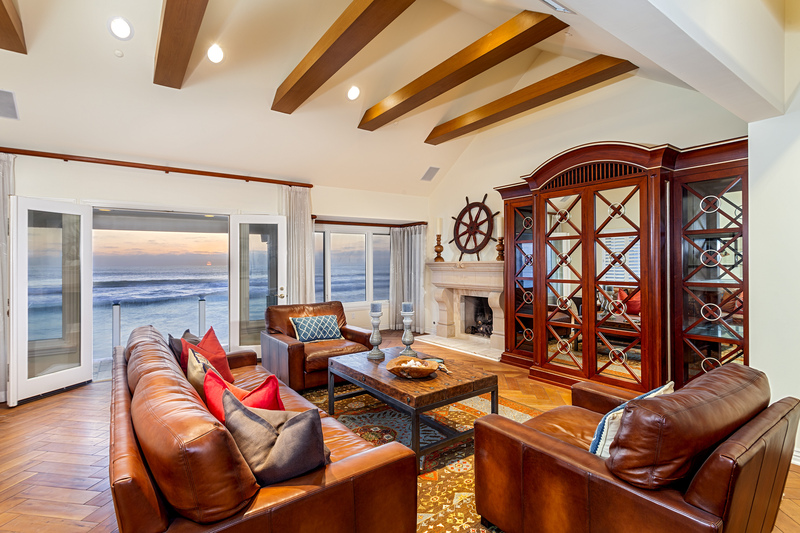 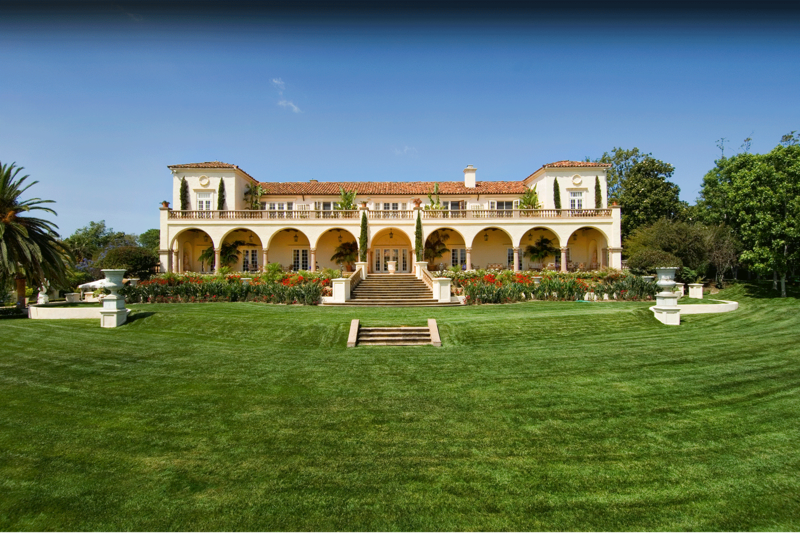 ****Del Mar Beach is highly sought after by buyers from throughout the world. 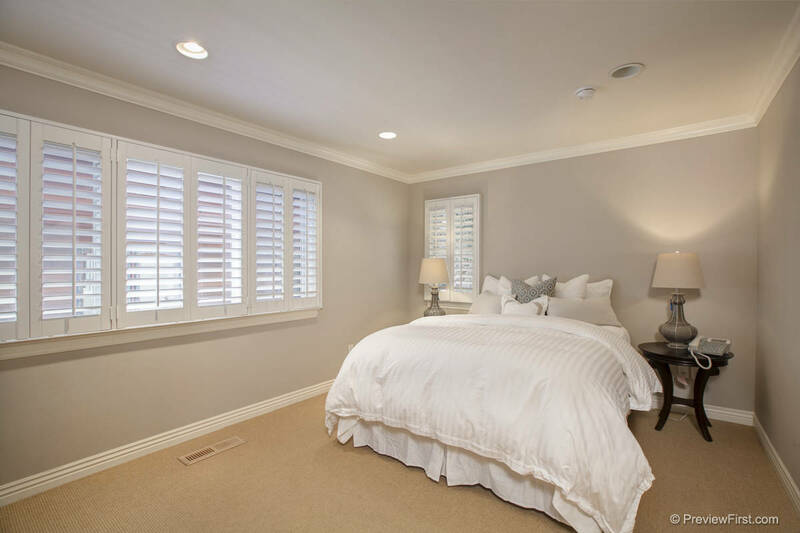 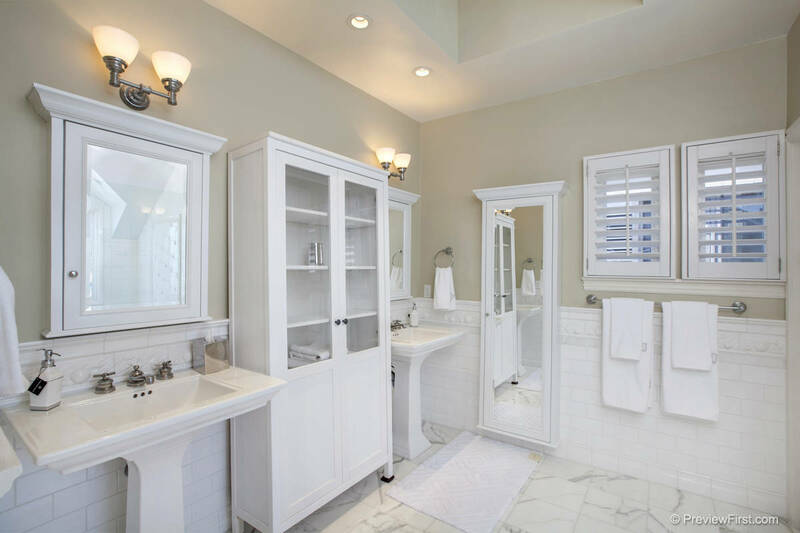 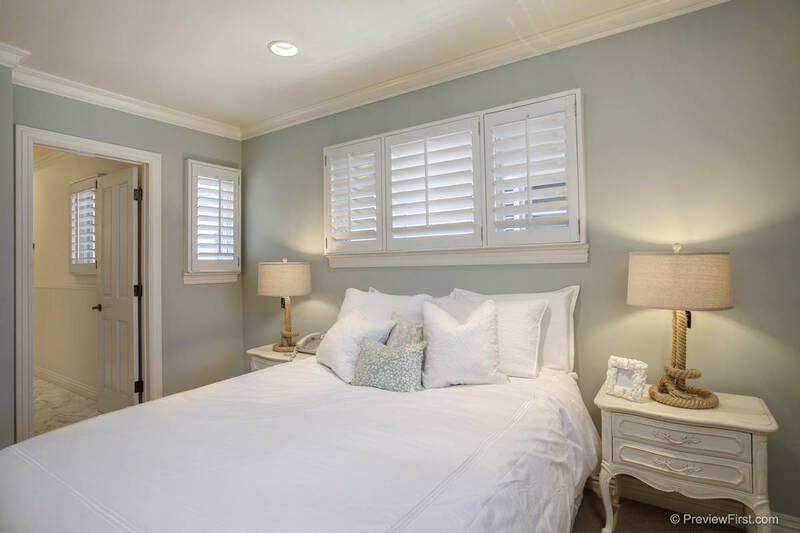 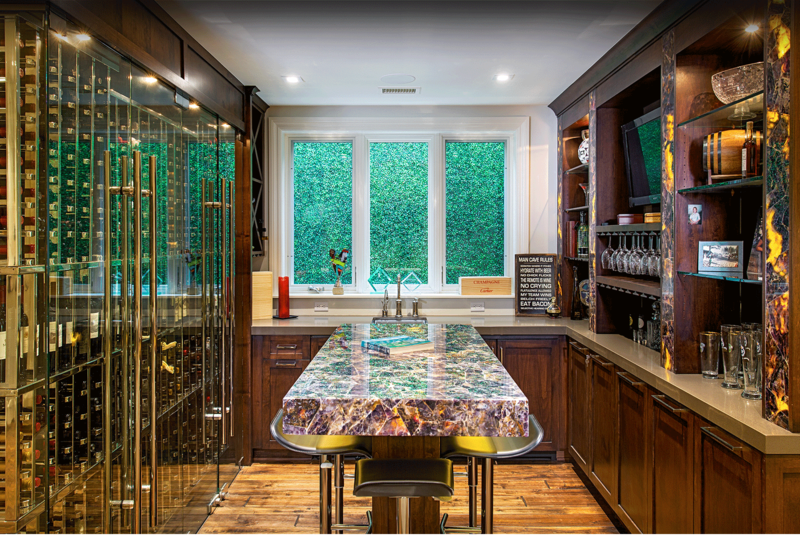 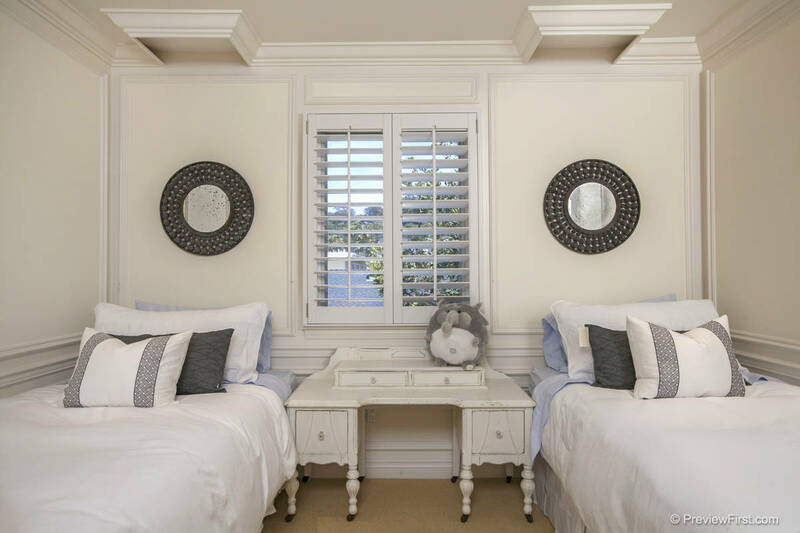 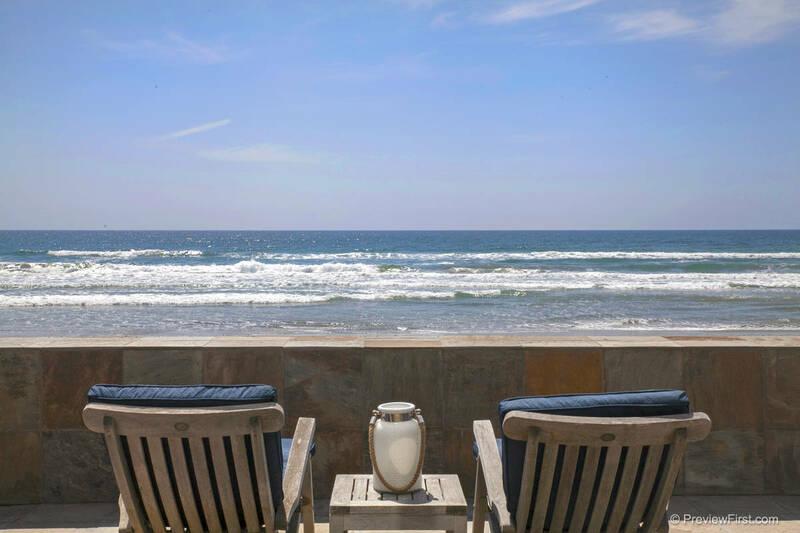 People are attracted to the white sandy beaches, World Famous Del Mar Racetrack, and quaint village setting where you can be as social or as private as you wish. 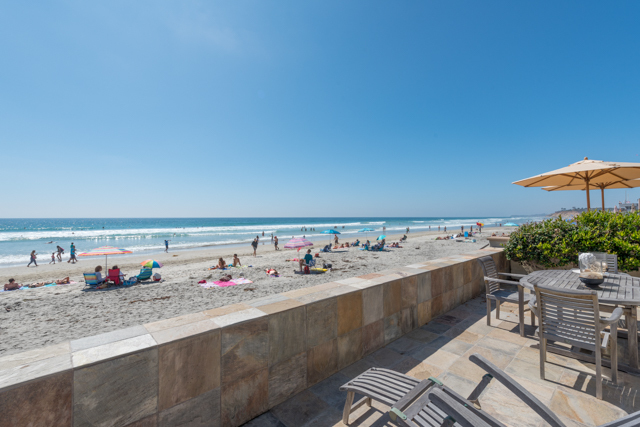 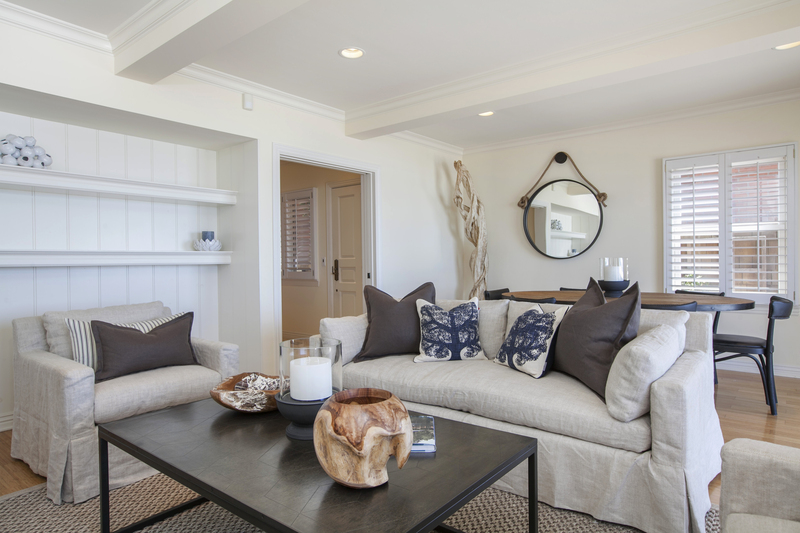 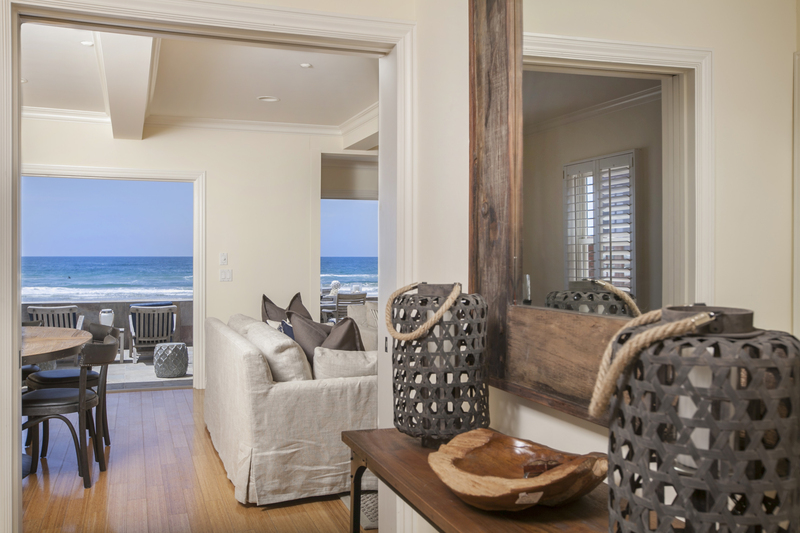 Homes have sold on the Del Mar Sand for up to $40 million. 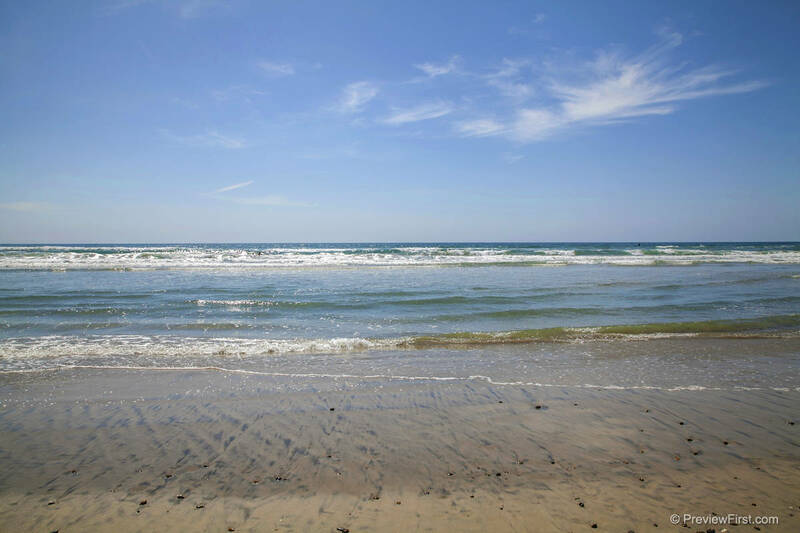 This is Southern California's True Golden Coast!